…they just don't know it yet! I’m sharing this story from my good friend, Bill Freund, with his permission. Sometimes youth ministry transforms kids. And sometimes it transforms us! Not everyone knows, but leaving our last church really took a toll on me personally. I went to that church to serve alongside one of my best pastor friends. Two years in there was a coup because a few families wanted a different style of leadership. He ended up resigning (and not letting me resign with him) and going on the mission field – where his heart is anyway. Our church hired a new pastor who, from day one, wanted a different kind of youth pastor. Namely…younger. Obviously, that was an unrecoverable problem for me. I tried for 4 years to accommodate his requests save moving out of student ministry (which I was asked 3 times to do). In my final 6 months the relationship deteriorated as I met regularly with one of the elders pleading for them to intercede. After repeated admissions of ‘we have no idea what to do’, the time came to make a change. Finally feeling the Lord’s leading (and without any job lined up), I resigned and almost before I could finish talking they hatched a plan for my departure and severance. It seemed much easier for them to ‘know what to do’ with that than trying to find a way to help us work through our differences. This started a period of pretty deep depression for me that I had never experienced before. I kept doing the right things but just feeling numb. To feel unwanted, primarily because of my age; left wondering if God was through with me being in youth ministry; was I washed up? ; was my resume being tossed aside just because I’m 51?…..
God was in the process of transforming me and I wasn’t really liking it. We kept praying and seeking Him and asking for clear direction – and God answered VERY CLEARLY. But we didn’t like the answer. God asked us to leave a community we’ve poured 23+ years of our life into (for my wife, Jean, 30+ years)??? Take Jean away from her family for the first time ever? Take our son (with Asperger Syndrome), who needs familiarity and consistency, to a new place with a zero friend base? CLEAR, but clearly not what we wanted. Like Abraham (rather than Jonah), we left our people, our family, our land and went to follow God’s leading to Castle Rock to love on students at a church there. And it came with much pain: financially we have no idea each month how we’re going to make it. Jean had some serious medical issues the first six months we were there. We struggled to find any who would volunteer to help with student ministry. And our son ran away three times. 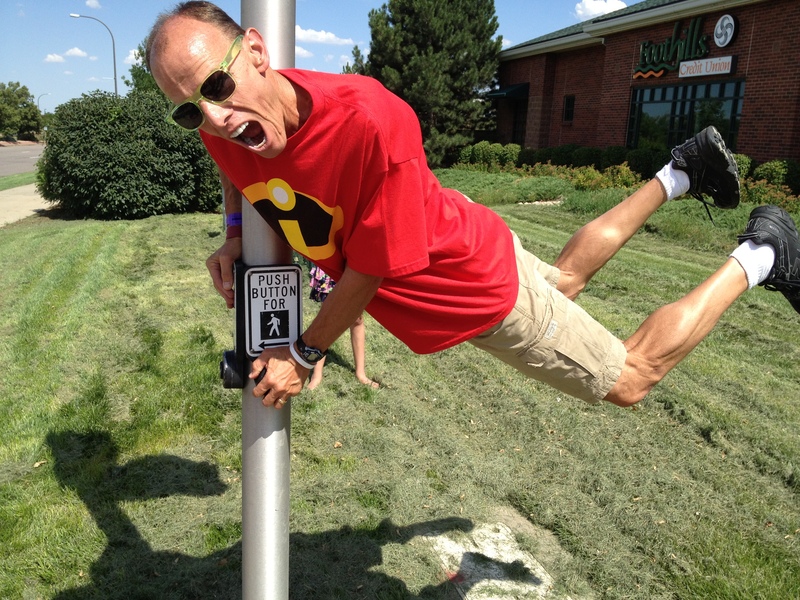 I feel like this pic depicts my new life excitement after transformation…. What’s your youth ministry story of transformation? Let me share it!! Shoot me an e-mail! I wanna be more like mr bill when/if I grow up. Next Next post: Youth Ministry. I know. 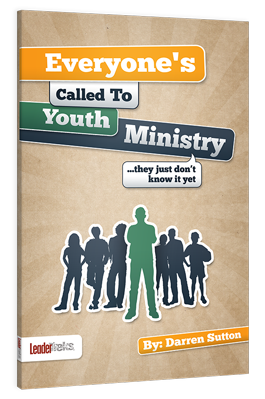 If everyone really IS called to youth ministry, how do you find them? 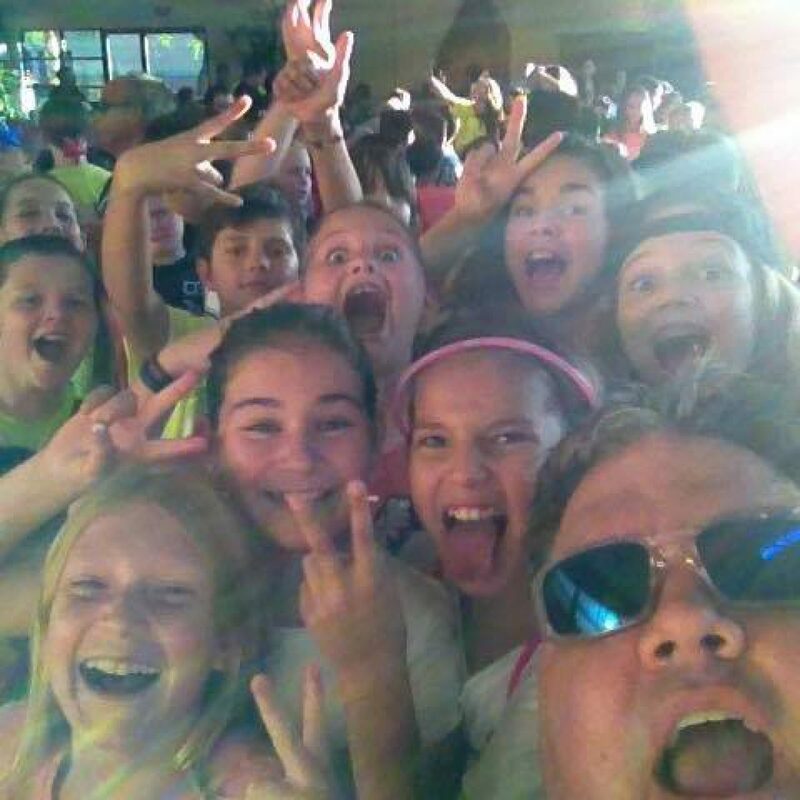 Tons of opinions on what makes great youth ministry. Land your ideas using this handy little resource! Everyone's Called to Youth Ministry Blog at WordPress.com.